Vote Now for the Wackiest Pet Names in America! Which pet names will be voted the wackiest of 2017? Vote now to choose who will join last year’s winners McLoven the Stud Muffin and Leonardo DiCatprio on the legendary list of memorable monikers. 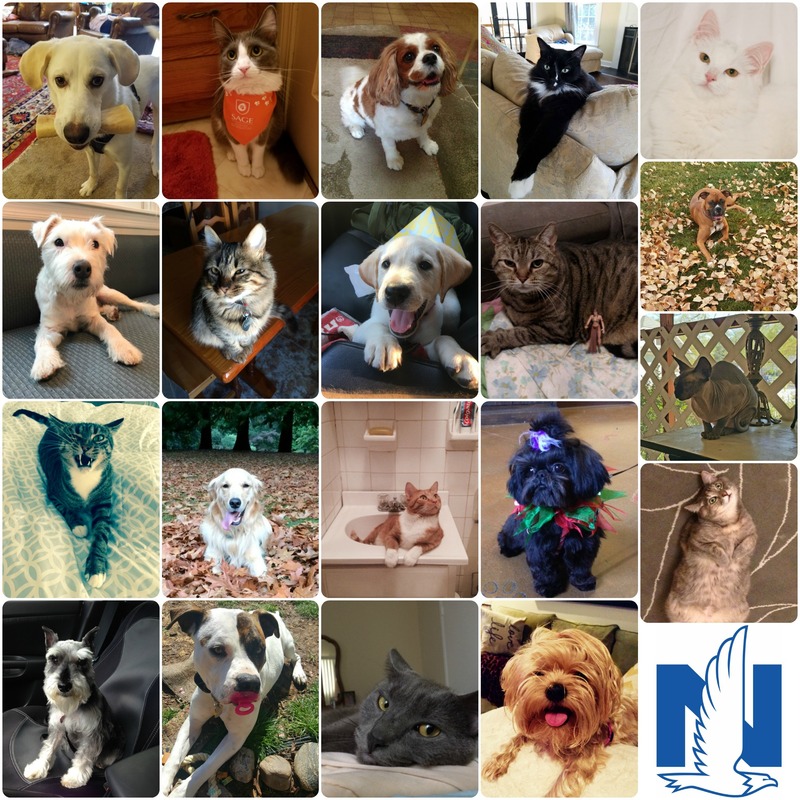 Vote once a day through April 30th for your favorite kooky canine or comical kitty and read how their nutty names were chosen at www.wackypetnames.com. The 10 wackiest pet names have been selected from Nationwide’s database of more than half a million insured pets and are listed below. Does your pet have a wacky name? Let us know in the comment section below!